Electric supply is a great boon to mankind both for their residential as well as commercial needs. You need to understand that with electricity, there are so many important devices which can run and make your lives more convenient and comfortable. Right from air-conditioners to the landscape light, there are several things that you can do with electricity. But if the fixture is broken or the circuit line seems disrupted, none of this will be able to work efficiently. 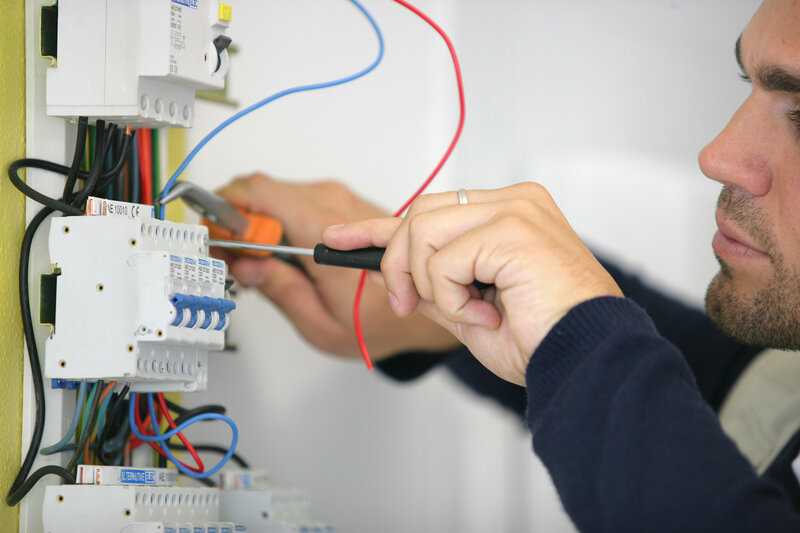 That is why you need the help esteemed services of your electrical contractor. We, at MMJ Electric, can help. We have a team of dedicated and intelligent contractors who can work for your residential or commercial spaces. We are an experienced and reputed company which is known for their high-quality work and reasonable rates. So, if you belong to areas like Boca Raton, Boynton Beach, Coral Springs FL, Davie FL, Deerfield Beach, or Fort Lauderdale, you can rely on us. Here, we have put together a few things to check about your electrical contractor before hiring them. Take a look. Firstly, you need to see if the electrical contractor can guarantee their service quality or not. If they have a substantial period of warranty, it means they know they are good at their job and will provide you with an effective service. Next, you must ensure that you will get immediate response from your electrical contractor if there is a need for repairs. So, check if they can be contacted for 24 hours. After checking these factors, if you think we can be the right choice for you, quickly get in touch with us now.